The name, Maundy Thursday, is based on the Latin phrase, novum mandatum, which means “new command” and refers to Jesus’ words to his disciples in John 13:34: “A new command I give you: Love one another. As I have loved you, so you must love one another.” The disciples were about to learn what true love is in a whole new way as Jesus went to the cross and laid down his life for the sins of the world. 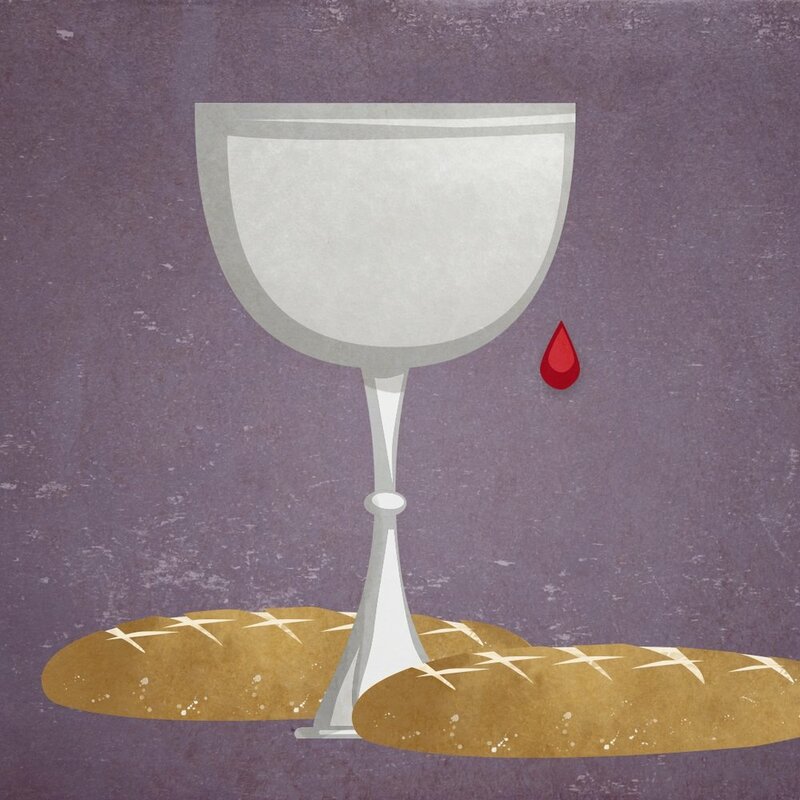 The institution of the Lord’s Supper, the highlight of this day, sets forth the depth of Jesus’ love and gives power to the church to live out his command. On Good Friday, from noon until three, darkness covered the land while Jesus hung on the cross. God draped all of creation in mourning, for the Light of the World was flickering out. 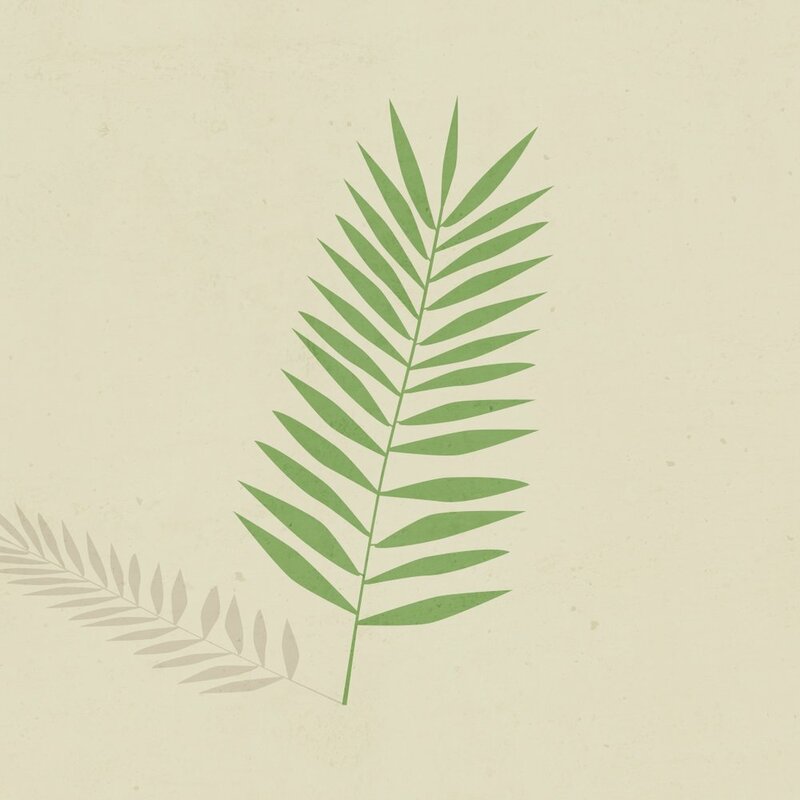 Though guiltless, Jesus was tortured and cursed; though innocent, he died among criminals. Who could ever call this day “good?” Only those who know the truth of the cross: In laying down his life and suffering the torments of hell in our place, Jesus satisfied the wrath of God against sin and won forgiveness and eternal salvation for all people. After forty days of repentance and prayer, the Church bursts forth in jubilant praise as we celebrate the Resurrection of our Lord. The alleluias and glorias which were muted for Lent ring out again as we welcome our Savior back from the dead. Because Jesus lives we know that our sins have all been paid for and our eternal salvation won. We can live our lives here on this earth with the confidence that our living Lord is always with us and that someday he will take us to be with him in the never-ending joy of heaven.